The results of the 4 Hours of Spa Francorchamps mean that the first two ‘automatic’ entries for the 2017 Le Mans 24 Hours have already been determined. 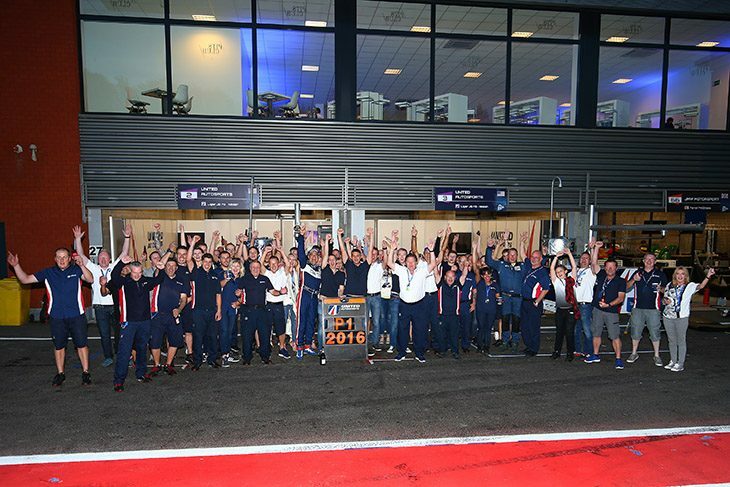 In taking the LMP3 Teams Championship United Autosports have earned an LMP2 entry invitation. 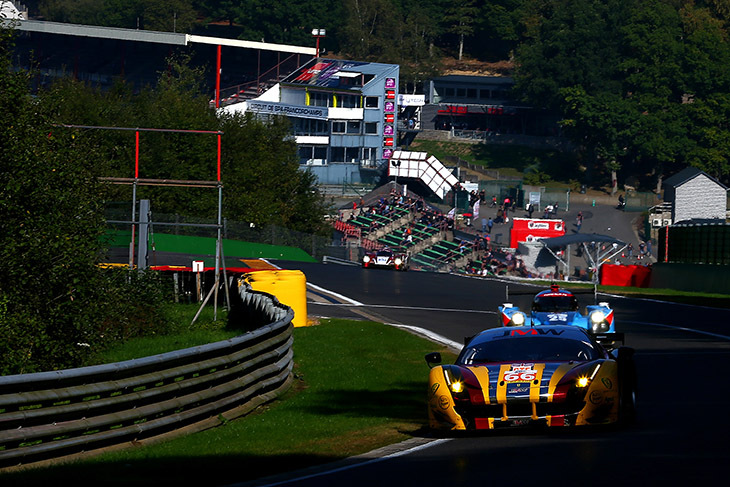 And JMW Motorsport can now finish no lower than second in the GTE class meaning that they will earn one of the two auto entries for the class too though the team will be pushing hard at the final round of the 2016 ELMS at Estoil in a month’s time to secure their invitation as Series Champions. If the teams take up their invitations it would be the first for the Anglo-American concern and the 9th for JMW (plus a ninth when Jim McWhirter’s Ferrari 430 was campaigned under the Virgo Motorsport banner after winning the 2007 Le Mans Series GT2 title).